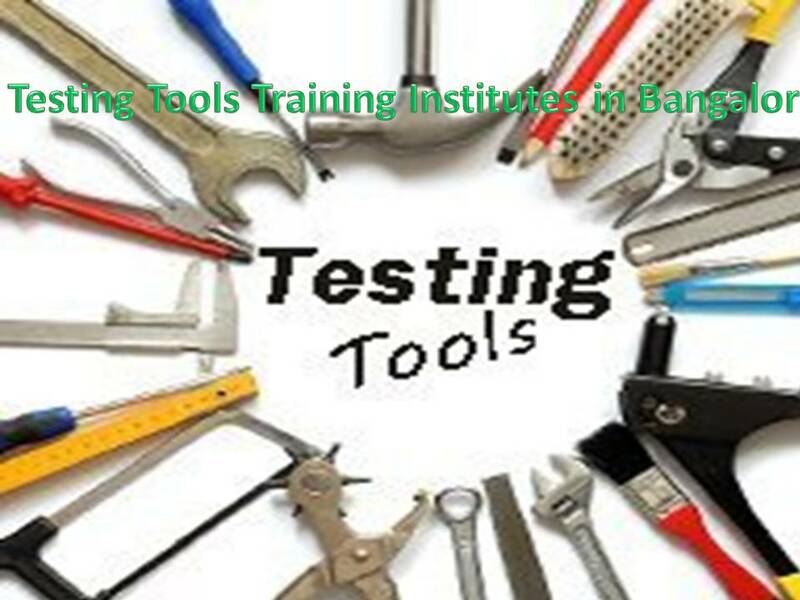 Selenium, QTP, Manual Testing ,Core Java, Etc..
Android, Java, DataBase, Testing Course, Etc…. Address: #18/9,II floor,A.R.PLAZA, 100FT RING ROAD,BTM 1ST STAGE, Bangalore-560029. Address: No.92/5, ACR GREENS,III Floor, Opp. Innovative Multiplex,Munne Kolalu, OUTER RING ROAD,MARATHAHALLI, Bangalore-560 037. Address: No. 29, 1st Floor, Nanjappa Complex, K.H.Road (Double Road), Next to Vijaya Bank, Bangalore – 560027. Address: #1, Aarya center, 2nd Floor, 80 Feet Road, Koramangala, 8th Block,Opp.6thBlockPost office,1st A Cross, MIG KHB Colony, Bangalore – 560095.